The city is located on the mid-eastern side of Cebu island. It is the first Spanishsettlement, the country’s oldest city, and the first capital of the Philippines. The name “Cebu” came from the old Cebuano word sibu or sibo (“trade”), a shortened form of sinibuayng hingpit (“the place for trading”). It was originally applied to the harbors of the town of Sugbu, the ancient name for Cebu City. Sugbu, in turn, was derived from the Old Cebuano term for “scorched earth” or “great fire”. 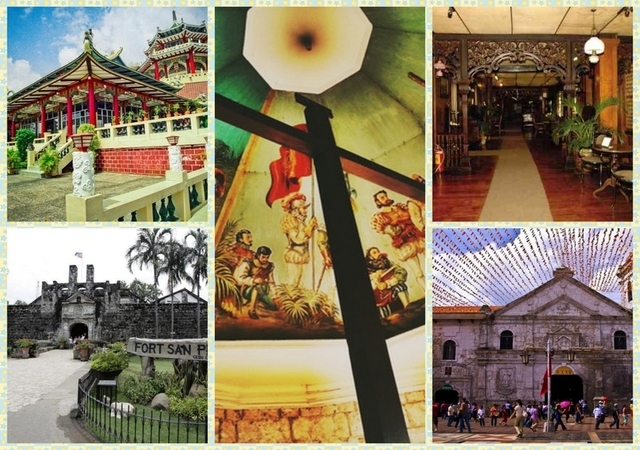 Discover the charm of Old Cebu in major landmarks: Magellan’s Cross, Fort San Pedro, Sto Niño Church and Casa Gorordo Museum. take a drive to Beverly Hills and visit the scenic Taoist Temple. have fun shopping in handicraft stores and shopping malls. 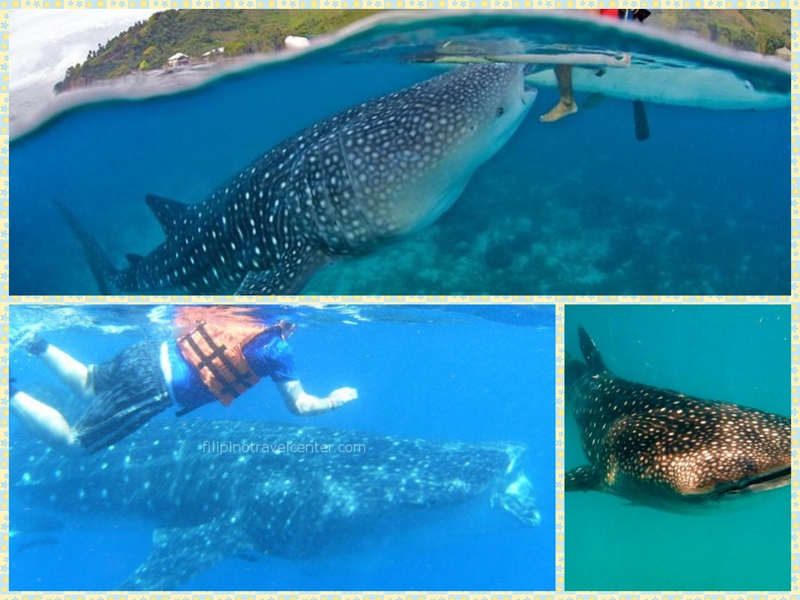 Php 2,740.00 per person for 2 pax. Two Island in one. 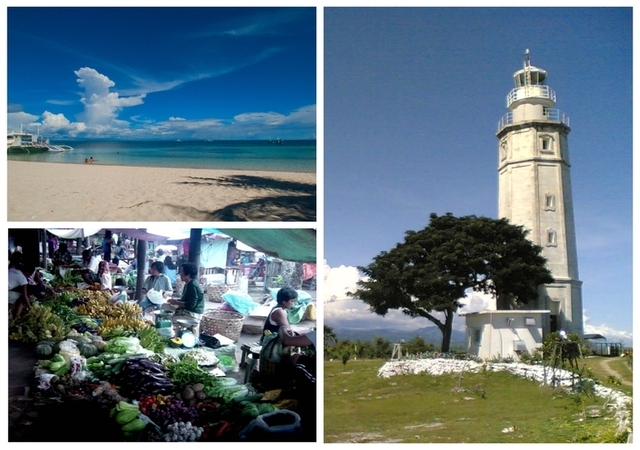 historic Cebu and Sunny Mactan. 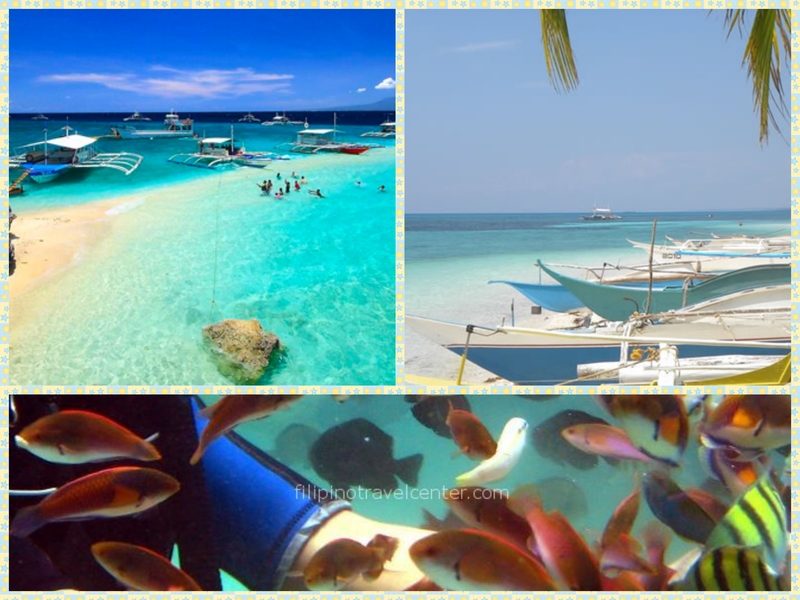 A guicetour to magellan’s Cross, Fort San Pedro, Lapu Lapu Shrine and other landmarks in Mactan and Cebu Islands. 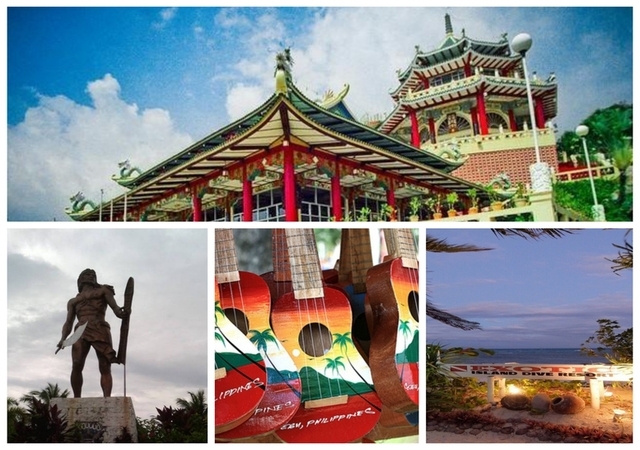 Then drive down the coastline for a stop at the some of its idyllic beach resorts and local handicrafts. Enjoy a day excursion down South passing by Centuries Old Spanish churches, colorful market and religious shrines. 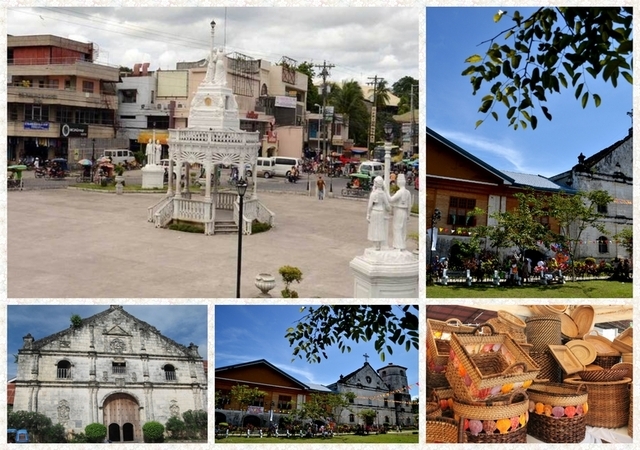 Final stop is Carcar Town, alive in a blend of Spanish architecture in heritage homes or churches and local artistry in crafts like shoe making, basket weaving and delicacy cooking. Php 3,740.00 per person for 2 person. Experience a relaxing drive along the scenic coastline of the North: vast sugarcane, and coconut plantation in one side and the endless blue ocean on the other. Visit a thriving fisherman’s wharf a beautiful church square, a market and collage of crafts along the way like pottery, bamboo furniture and basket weaving. Php 5,895.00 per person for 2 persons. Take the Sun and the Fun at its best. Get all excited in a ride on an outrigger canoe-the ‘banca”. 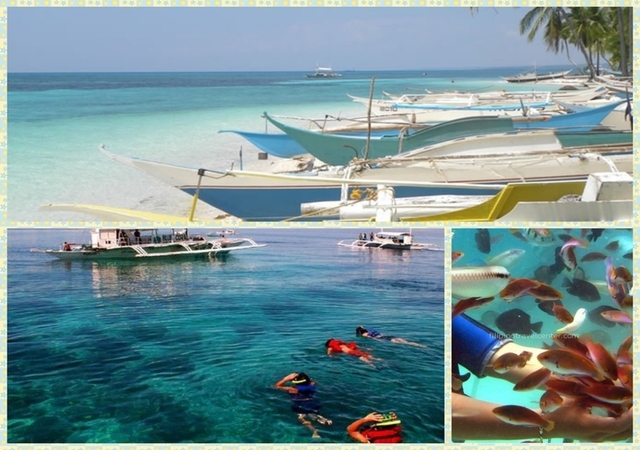 Snorkel in a marine sanctuary, swim and explore the sea, above or underwater. Have a picnic lunch on the island before dozing off on the white sandy beach, Along time favorites. Php 4,390.00 per person for 2 persons. One Day Tour, Local Facilatator and Guide, Exclusive private air-conditioned transportation using Sedan Car, Pick up and drop off in any Hotel or Resorts. Light breakfast upon arrival in Oslob, lunch with one round of drinks (softdrinks or bottled mineral water), Entrance and watching fees, boat ride and life vest, towel, Whaleshark watching or swimming with the whalesharks, cool down at Tumalog Falls and government and service charge. Php 2,840.00 per person for 2 persons. Private airconditioned transportation. pick up and drop off in any hotel, resort and residences (Cebu City & Mactan Island). Local guide, entrance fees, life jacket government taxes and service charge. OPTIONAL ADDON in KAWASAN: Bamboo Raft Php 300.00 (excludes tips for the guide who will push/pull the raft), Picnic Shed for Php 300.00 and Ala cart lunch for Php 250-500.00.